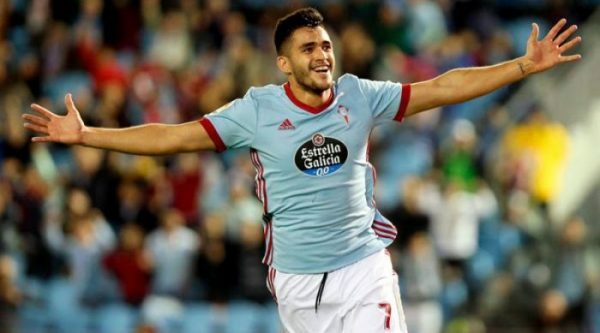 West Ham are close to signing Maxi Gomez from Celta Vigo, Sky Sports reports. The Premier League side will snap the 22-year-old striker up after apparently agreeing to pay his £43 million ($57m) release clause. The Hammers may end up sending him back to the Spanish side on loan for the rest of the campaign. Crystal Palace are closing on a deal to bring Bakary Sako back to the club, reports Sky Sports. The Mali international winger linked up with West Brom as a free agent in October, but is set to complete a return to Selhurst Park. Leicester will recall Islam Slimani from Fenerbahce and loan the striker to Cardiff City, Record claims. The move would be a gesture of solidarity from the Foxes, with the Welsh side’s record signing, Emiliano Sala, having disappeared during a flight from Nantes. Frosinone striker Joel Campbell confirmed he is heading to Mexico for Club Leon just six months after his Serie A debut. 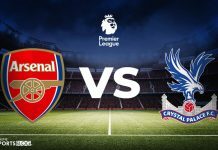 The Costa Rica international arrived as a free agent from Arsenal over the summer, but failed to score a single goal in 17 Serie A appearances. Sportitalia claimed on Friday that the forward was very close to a Club Leon transfer. This afternoon, Campbell confirmed it via social media, albeit in the form of emojis. He tweeted out the images of a plane taking off, the Mexican flag, a lion and a green heart. Genoa have officially signed Antonio Sanabria from Real Betis, on loan with €20m option to buy, with half that fee going to Roma. The Paraguay international striker had his medical yesterday and the contract was deposited with the Lega Serie A this morning. It’s believed to be an 18-month loan with option to buy for €20m in June 2020. 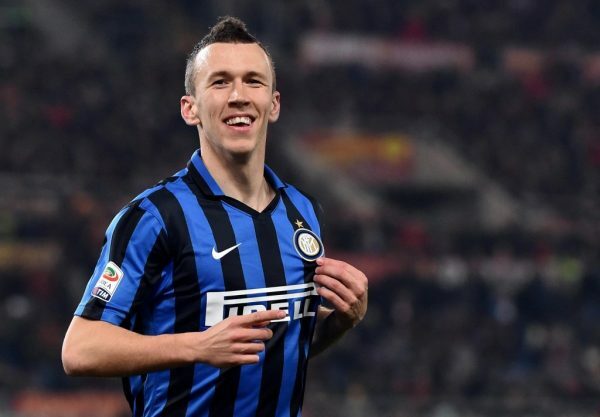 Arsenal have approached Inter regarding the availability of Ivan Perisic, the BBC reports. It is claimed that the Gunners want the winger on loan with a £35 million ($46m) option to purchase, while the Croatian is open to leaving San Siro. In addition, negotiations over moves for Barcelona’s Denis Suarez and PSG’s Christopher Nkunku are ongoing. Borussia Dortmund could allow Shinji Kagawa to leave the club for as little as €2-3m (£2-3m) according to Bild. The former Manchester United man has not played for Dortmund in the Bundesliga since September and it seems that his time at the Signal Iduna Park is coming to an end. It is reported at this stage Kagawa hopes to move to Spain but there are currently no interested parties. Middlesbrough manager Tony Pulis has said there is no substance in the rumours that Yannick Bolasie will move to the Riverside on loan this month. The winger played under Pulis at Crystal Palace but has claimed the pair will not be reuniting anytime soon. “Yannick will not come here, we have not spoken about him,” he said, as reported by the Liverpool Echo. Bolasie returned to Goodison Park this week after a disappointing loan spell with Aston Villa, but is likely to leave on another temporary deal this window. 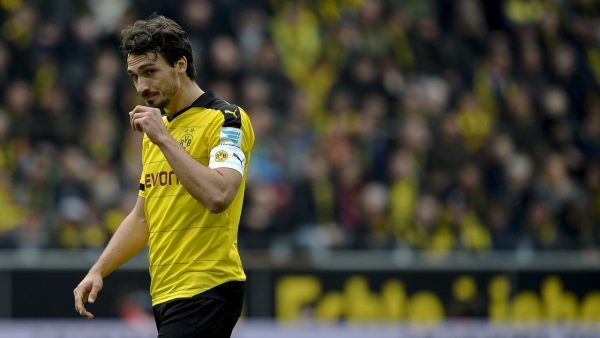 Borussia Dortmund are not planning to bid for Bayern Munich defender Mats Hummels, but according to German outlet Bild, they were interested in signing their former player earlier this month. Hummels played for Dortmund between 2008-2016 and was part of the side that won back-to-back Bundesliga titles in 2011 and 2012. While Lucien Favre was tempted to bid for the German international this month he opted against it given the player’s age and wage demands. In his place Dortmund signed Argentinian Leonardo Balerdi. Schalke have had an offer for Manchester City youth product Rabbi Matondo turned down. The Welsh under-21 international is yet to make a senior appearance for City, but is believed to be one of the brightest stars in their academy. German outlet Bild claim it could cost Schalke as much as £10m ($13m) to lure the 18-year-old from the Etihad. Carlo Ancelotti announced Allan will be staying at Napoli, but it’s reported Paris Saint-Germain could change their minds for €100m. In his Press conference on Friday, Ancelotti confessed Allan had wanted to make the move to France, but the club rejected the offer. However, leaving the Brazilian out of the squad for tonight’s Serie A showdown with Milan suggests there is more to it. According to Tuttosport, the negotiations are continuing and Napoli would release him for €100m. The proposal on the table from PSG includes a salary worth €8m per year plus bonuses. 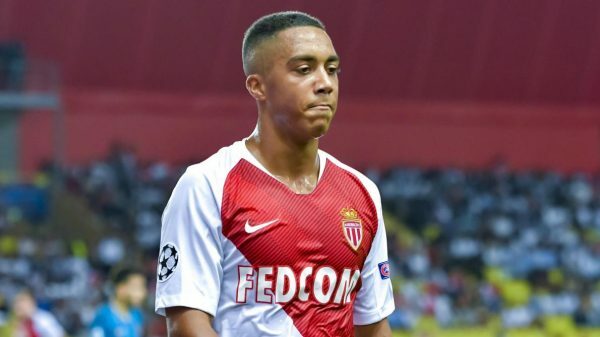 Leicester City are reportedly keen on signing Monaco midfielder Youri Tielemans. According to the Daily Mail, the Foxes have shown “significant interest” in the 21-year-old and could lodge a bid soon. Any deal for the Belgian could cost Leicester upwards of £20m ($26m). Manchester United have been linked with a move for Fiorentina centre-back Nikola Milenkovic this month. The 21-year-old, it has been claimed, was initially marked as a transfer target under Jose Mourinho, something Fiorentina chief executive officer Pantaleo Corvino has now confirmed. “We rejected great offers [last summer] from Lyon for [Jordan] Veretout, from Marseille for Simeone and from Manchester United for Nikola Milenkovic,” Corvino told Gazzetta dello Sport. The Blues have been linked with a move for Cagliari’s Nicolo Barella this month, as a potential replacement for Cesc Fabregas. However, according to Gazzetta Dello Sport, the Italian could be on his way to Old Trafford for a deal worth £50m ($66m). Barella, who operates mainly as a box-to-box midfielder, has also attracted the interest of Inter but it appears the Serie A side are unwilling to fork out such a large fee on the 21-year-old. 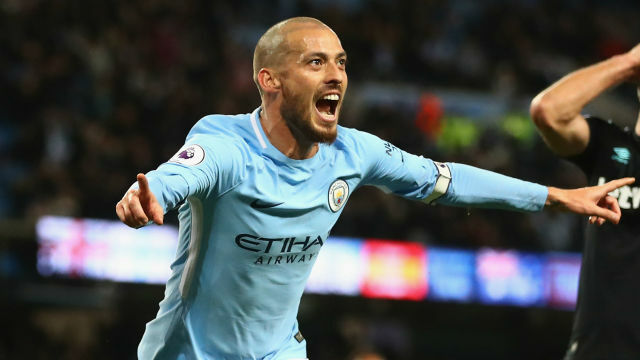 David Silva’s contract is set to expire in 2020, but Pep Guardiola wants the Spanish star to remain with Manchester City. The manager admitted that the midfielder would be almost impossible to replace, adding that he wants to keep hold of him for awhile longer. Arsenal and West Ham are reportedly chasing Villarreal midfielder Pablo Fornals, who is believed to have a £28.5million buy-out clause, according to Sport. Fornals has been a highlight of a poor season for Villarreal, making 29 appearances for the club who are second from bottom and three points from safety in La Liga. The Spaniard scored a superb last-minute winner to defeat Real Madrid 1-0 at the Bernabeu last season for Villarreal. Hibernian have suspended manager Neil Lennon after a heated exchange with the club’s chief executive Leeann Dempster, reports The Scottish Sun. 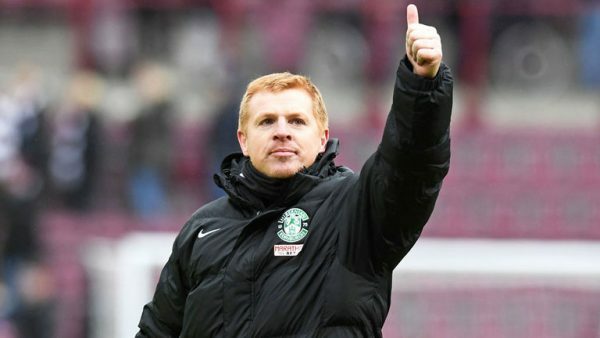 Lennon’s two-and-a-half-year reign as Hibs boss appears over after the manager ripped into his team following a poor run of form. Having seen the rant, Dempster got involved and told Lennon that he’d be sacked pending the results of a club review. Tottenham are hoping to seal a cut-price move for PSG midfielder Adrien Rabiot before the end of January, The Sun claims. Spurs want to land Rabiot for £20 million (€23m/$26m), with the 23-year-old otherwise set to leave the French champions for free in the summer. Before they allow Rabiot to leave, however, PSG want to have a replacement signed, with Everton’s Idrissa Gana Gueye a main target. 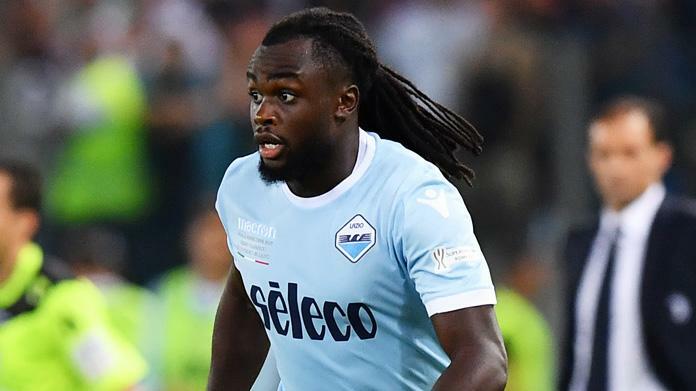 Newcastle’s proposed deal to sign defender Jordan Lukaku on loan from Lazio has collapsed, the club have confirmed. 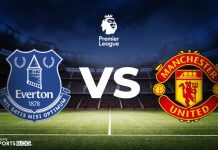 The 24-year-old, brother of Man United striker Romelu Lukaku, was expected to join the Magpies on loan until the end of the season after flying to Tyneside on Friday. However, the club have since released a statement saying the move is off, with Sky Sports reporting that the deal collapsed on medical grounds. Benfica and Sassuolo are continuing in extensive negotiations, as Facundo Ferreyra has reportedly decided to join the Serie A side. According to Sportitalia, talks are progressing well with intermediaries working non-stop to whittle down the details. Having sold Kevin-Prince Boateng to Barcelona, the Neroverdi need a new striker and have set their sights firmly on the 27-year-old Argentine. Inter and city rivals Milan are both after Dalian Yifang winger Yannick Carrasco, claims Gianluca Di Marzio. Carrasco left Atletico Madrid for the Chinese side last year, but has attracted plenty of interest from several clubs looking to bring him back to Europe. The 25-year-old Belgium international is also being chased by Arsenal.